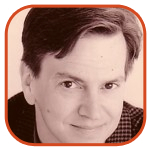 I don’t know how he does it, but somehow editor J.C. Vaughn is able to assemble his team each year and whip together a new edition of The Overstreet Comic Book Price Guide. This year it’s #42 (!) and it’s just as big and wonderful as ever. This year’s version is available with three different covers: Joe Jusko, Adam Hughes, and (my favorite) Matt Wagner. Just beautiful-looking stuff. As always, in addition to the latest go-to prices for comics new and old (and really old, like the 16th Century), the Guide has a ton of great articles on comics history, plus market reports from their advisers, the Overstreet Hall of Fame, and even a new look at one of the best graphic novels ever, Batman: Son Of The Demon. For me, I love the articles, but I also like flipping through the pages and looking at covers of old comics to see how they've changed over the years. I get a real kick out of all the funny (and strange) titles and the trivia (artist appearances and character first appearances and stuff like that). It's like an annual history book of comics and in each volume I always find good stuff that makes it a worthwhile purchase. 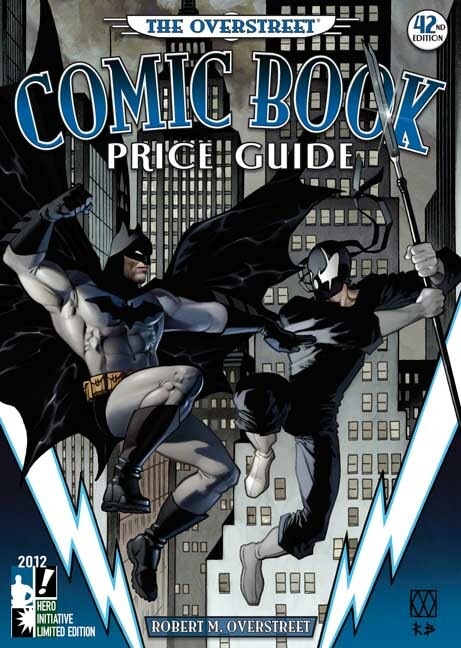 This year’s edition of The Overstreet Comic Book Price Guide goes on sale on Wednesday, July 11, in comic shops around North America and at Comic-Con International: San Diego, which is where I’m hoping to snag my copy.